The first annual Spokane Home Guy Group Family Movie Day was a success! 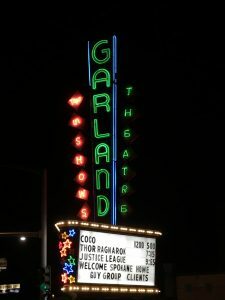 This past weekend clients and their families joined our team for a fun afternoon at The Garland Theater. Everyone enjoyed free popcorn, pop, and The Incredibles on the big screen. It was wonderful to visit with all who attended. We are thankful for all our clients and look forward to seeing you at our Free Shred Day in April!